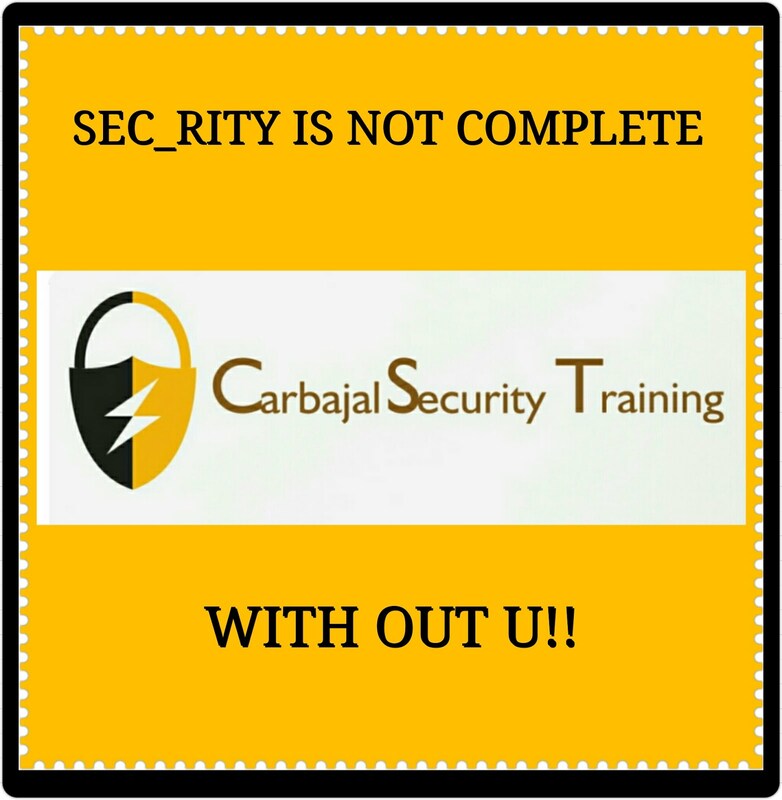 The more we move to a wireless universe we must find ways to protect our home network from outside threats. 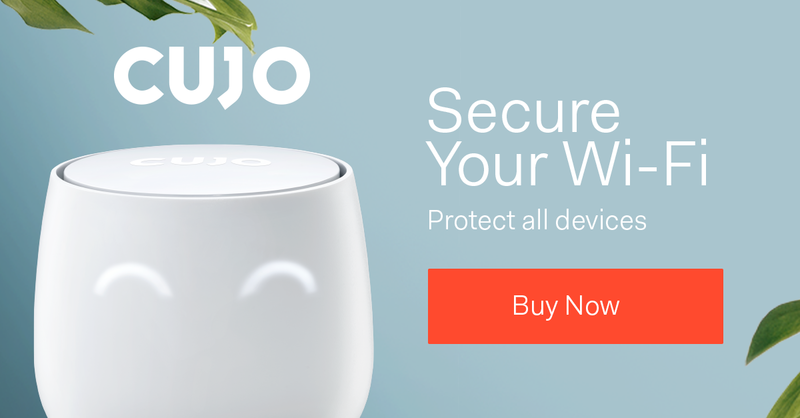 The CUJO device is a firewall for all the devices on your home network. This device is like having a home security system for your network. CUJO monitors how your network devices communicate with each other. 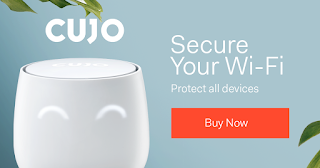 CUJO will alert you of any attacks which were thwarted or attempted on your home network. I would highly recommend CUJO to complement your home security program. Amazon Cloud Cam indoor secure camera works with Alexa allows you to monitor your home and loved ones. This camera provides 24 hour monitoring night vision, and two-way audio. You can get motion detection with customizable alerts.